This ones for all the Muggles and Magic Users out there alike. 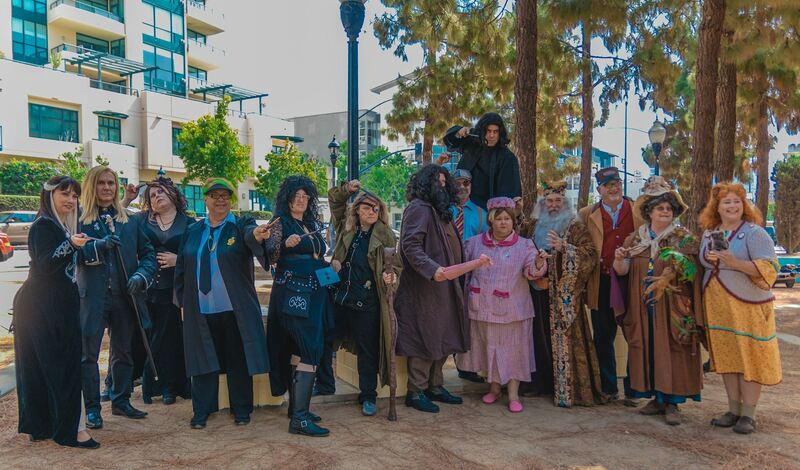 Thanks to Starburner Couriers downtown San Diego will become a little more magical. This family friendly event is being held on July 20th at the Children’s Pool across from the Marriott Marquis. You do not need to be a convention attendee as this is an Independent event and a great way to meet new people interested in the same hobbies as you. 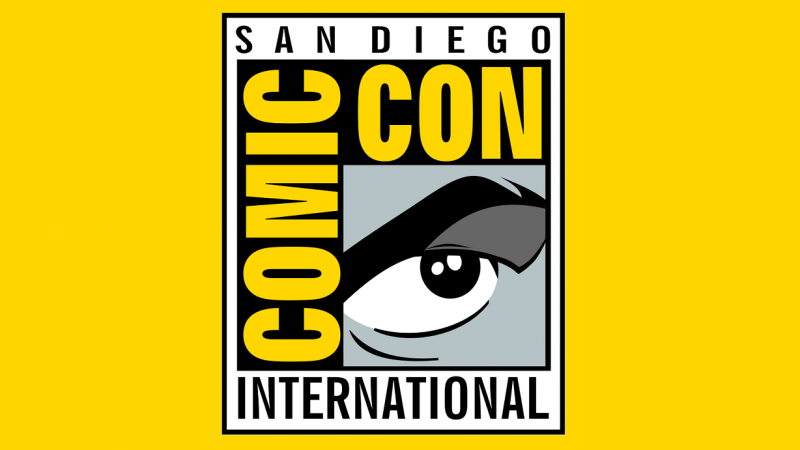 So if you are fortunate enough to be in San Diego during Comic-Con grab your wands and head down there for some great photo-ops and of course the chance to meet like minded enthusiasts. Keep up to date on this event by following their Facebook page.